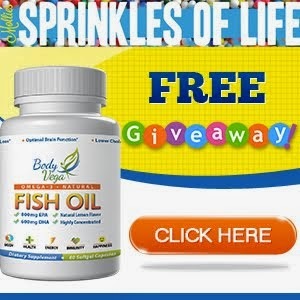 Sprinkles of Life: I'm SO ExCiTeD....! 1. 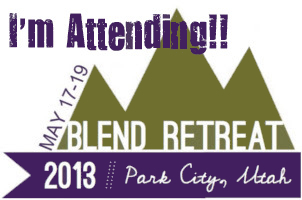 Blend Retreat- I am sooo excited for Blend and to meet new people and have a fun relaxing weekend at a beautiful resort in Utah! We received our roommate assignments this week and I can't.freaking.wait until May 17th! 2. 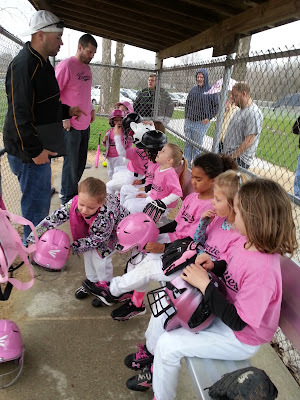 Kaydin's softball season has kicked off and we've been spending a couple nights throughout the week at the ballpark. It has been so nostalgic for me. It makes me miss my old softball days like crazy! Just being there and near the dugout, kicking the dust, and spitting seeds. Just makes me want to rewind over ten years and play again with my old teammates! 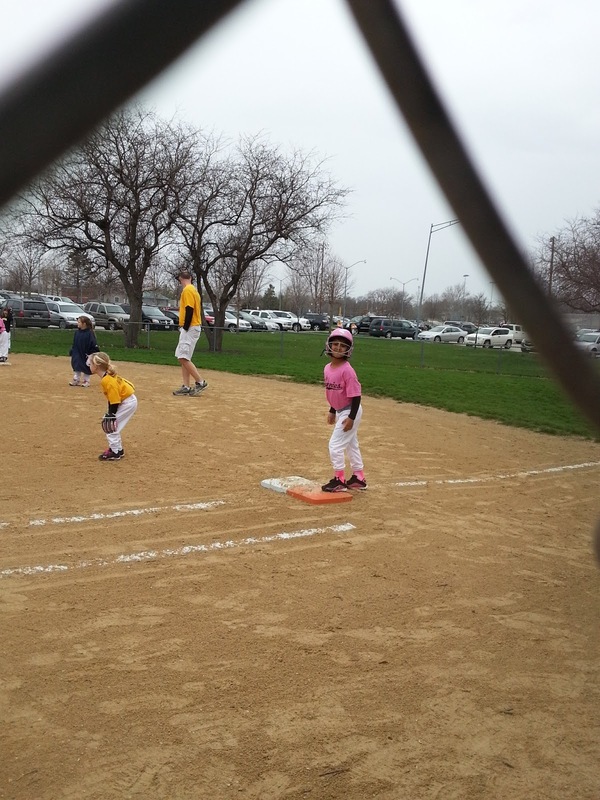 I'm really hoping she sticks with the sport as I can keep reliving my old softball days every summer! 3. 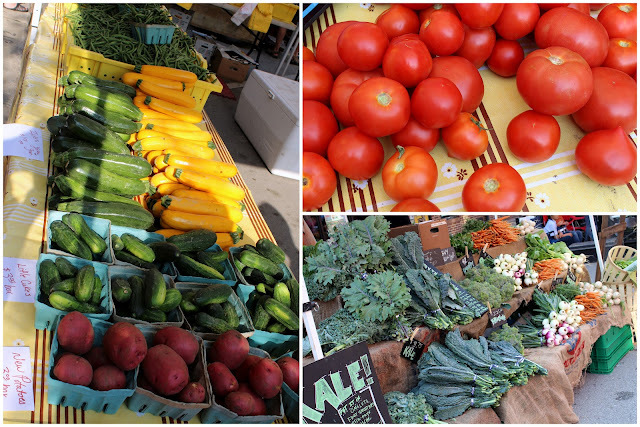 The Valley Junction and Downtown farmer's markets kick-off this week. Valley Junction's on Thursday and the big downtown one on Saturday. With the weather forecast showing snow in Iowa I'm not sure how it's gonna turn out but we plan on attending them both! Can't wait for our first pupusa and breakfast burrito of the season! 4. I feel like everyone around me is pregnant! 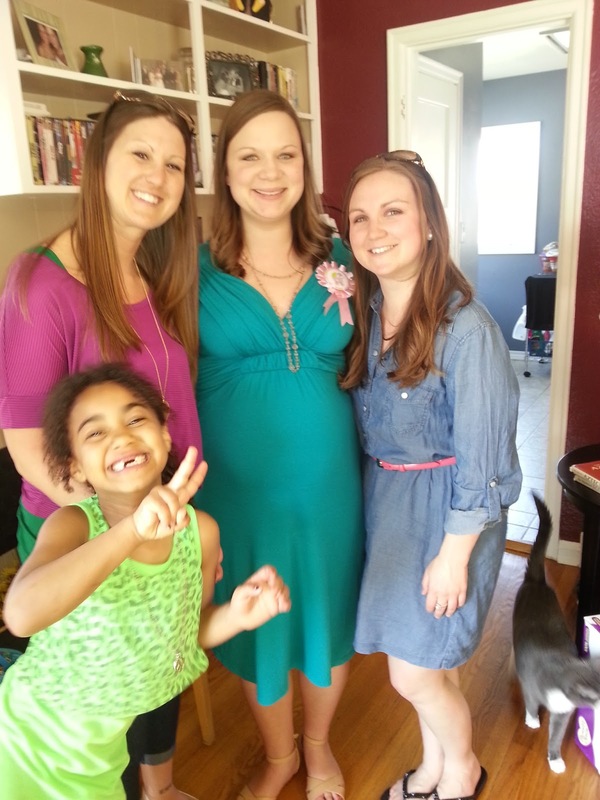 Last Sunday I attended my good friend Summer's baby shower. Only a few weeks until her little GIRL is here! So excited to snuggle a new baby girl again. The six years that have gone by since Kaydin was a tiny baby are too far away and I'm ready to spoil and spend some time with Baby Evans! 6. Even though the snow may be coming again we did have a few nice days that allowed lots of flowers and trees to pop their blooms. I'm loving all the bursts of colors I see driving through the neighborhood! What are some exciting things you are looking forward to in your future? 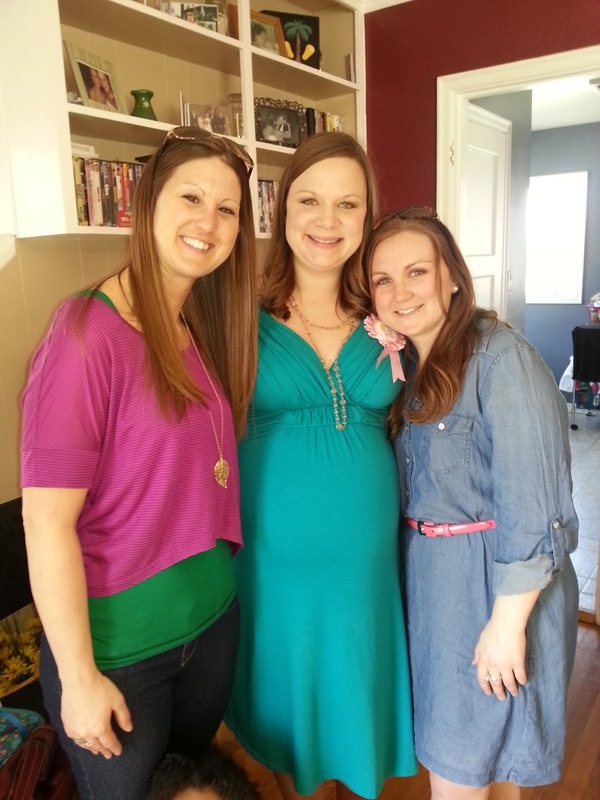 I can't wait to meet you Mollie!